I am slowly becoming a mascara addict. It looks like mascara is all I can think about lately. Can't believe how a few years ago, I would not even consider looking at them while browsing the beauty section of my favorite mall. I had reasons like it would make my lashes look gaudy, it's going to be tough to get rid of it, and the popular "it will gives me panda eyes!" Those days are mere distant memories... barely something that I would want to give a penny to. I love mascaras.. and I think it's slowly becoming a staple in every woman's bag with all these releases of mascaras in the market. It's only a few months ago that I was fiddling nonstop with the Revlon Grow Luscious Mascara and here they go coming up with a new one. And it's quite sleek, too, and totally different from the rest of mascara that I love. Hello, it has dials on it! Tres magnifique! 2 looks in 2 with a simple twist of a dial. Let's talk about the the dials, shall we? 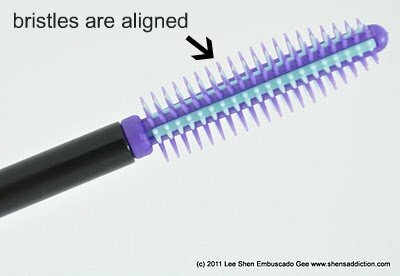 On dial 1, the bristles are properly aligned to give the lashes a clean application. This help lashes look longer and give dramatic effects as provided in our nifty little purple plastic box. 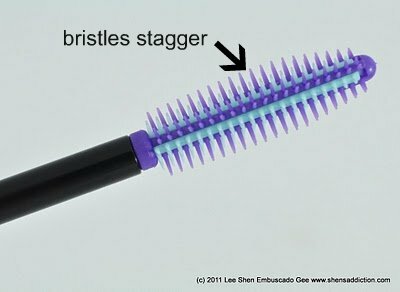 While dial 2 stagger the bristles to give that long and defined lashes. It combs through every lash and costs it evenly. Trivia: Do you know you can use your mascara as a gel liner? :) Yes, you can! You're a mascara addict like me! 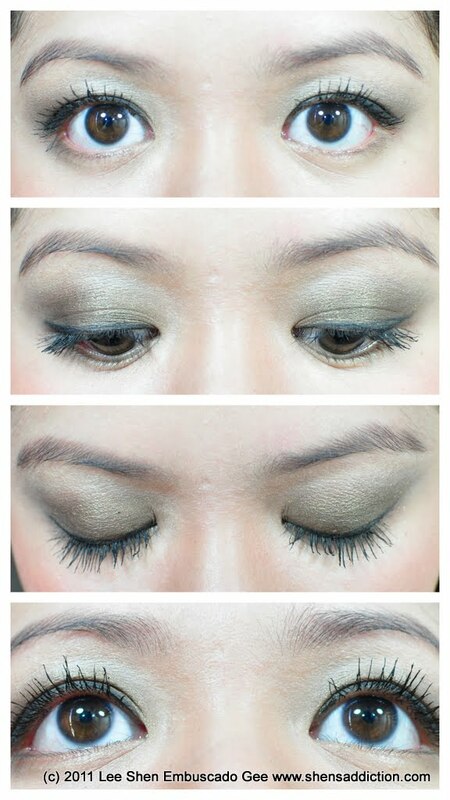 used both dials on both lashes, using dial 1 first and then 2. If you're a makeup artist, i suggest keeping the protective cap on and just use disposable wands to keep your mascara from contamination. What mascara have you been playing with lately? 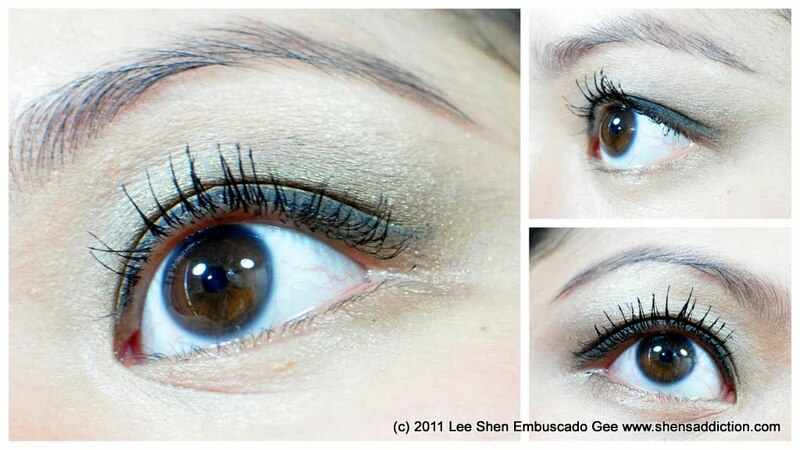 wow instant gorgeous lashes! did you still use a curler? any updates. Solid work and much success in your business enterprise! you. Keep the articles progressing !